Have you experienced any of the 10 signs of paranormal activity? A chill that travels down your spine, the unexplained feeling of dread, or a sudden drop in temperature, are physical signs that many have experienced in a haunted locale. How do places become this way? Why do spirits linger in certain buildings, or even in certain rooms? Some say that the history of a building is almost always a primary factor. When a building is very old, and has a long history of human habitation, it’s far more likely that someone over the years has experienced strong negative feelings in that space. It’s been more than 200 years since the first settlers established the town of Perth, Ontario,and many of the beautiful limestone buildings date back into the early 1800s. Some of these historic, old, buildings, have changed hands many times over the years, like the present Perth Museum on Gore Street. Some may not realize that the Matheson family occupied the impressive stone manor as their family home for almost a century. When the last family member died in the house in 1929, the building became the elegant Birkacre Tea Room from 1930-38, operated by William and Jessie Kinloch. Soups, sandwiches and afternoon tea were their specialties, served in the beautiful garden, during the fine weather months. From 1938-46 the building was called The Vanity Fair, a posh restaurant owned by Clifford and Alice Carr. It was said that during the late 1930s and early 1940s members of the spirit world became particularly active in both the main building, as well as the gardens, as the owners played hosts to several prominent clairvoyants, at the Vanity Fair.  Psychic Medium Madame Cornel was a regular guest during 1938. Madame Cornel was said to be a gifted medium, and people from the area flocked to the Vanity Fair to hear her psychic predictions. In 1939, the Vanity Fair played host to another well-known Clairvoyant from Ireland – Madame Kildare. It has been said that when Diana Kildare sat at the table and laid out her 40-year old tarot cards that you could hear a pin drop in the room. 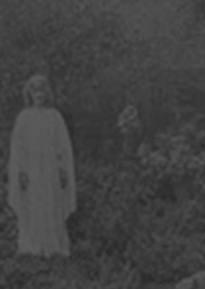 There were many mysterious noises and lights seen both in the home, and in the garden, thought to be spirits brought back by the visiting psychics and mediums. The Matheson family, original owners of the mansion, were wealthy and prominent in the community. 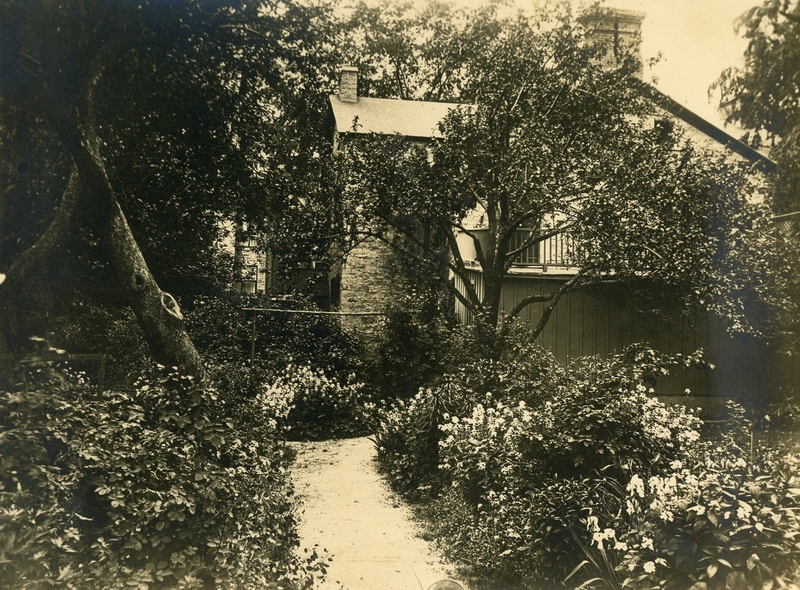 They hosted many parties and social gatherings in the beautiful gardens behind the house. 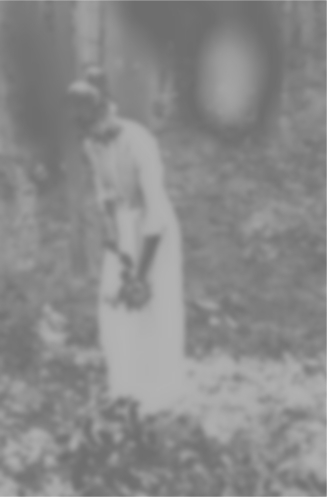 Of the seven daughters in the family, only one married; and the other six girls remained at home, lavishing much time and energy tending the lush garden at the back of the property. Although some paranormal researchers say that violence or sorrow may cause a spirit to feel bound to the world, until justice is rendered, this is not always the case. Some say it can be the strong attachment to a particular location, and that spirits may return to a place where they spent their happiest times. It’s been said that these feelings of contentment, of the person never wanting to leave, can seep into a place, either in the walls of a building, or the soil of the ground itself, and leave a certain ghostly energy or impression. Researchers claim that ghosts tend to stay in places that they considered to be their own during their former lives, and areas that were once very closely linked to themselves as a living human being. 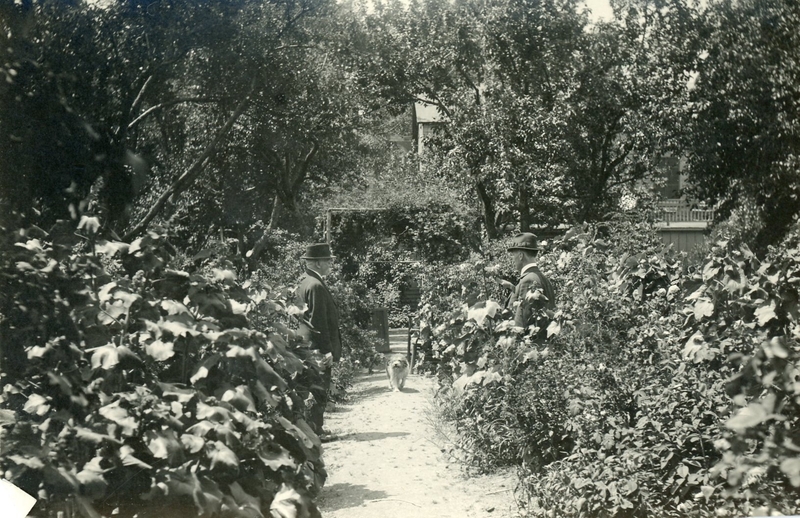 The Matheson House family garden – where many have reported seeing shadowy figures at dusk, tending the plants and flowers. The Perth-Upon-Tay Legion bought the building in 1947, and it was their meeting place until 1967, when it became the Perth Museum. Today, Matheson House is home to the Perth Museum, located at 11 Gore Street East in Perth. A view of the formal Dining Room of Matheson House, restored to its former glory as a stately family home. On your next visit to Perth, Ontario, step back in time at the Perth Museum, where you will see lovingly-restored rooms, as they were during the years when the prominent Matheson family occupied the home. Remember to stop by the garden, where the lovely young Matheson daughters carefully tended their plants and flowers, and entertained prominent guests. Don’t be surprised if you sense something unusual as you tour the old building. You may feel a draft, or see a flash of light, or movement. You may even feel as though someone is watching you! from – ‘Lanark County Connections – Memories Among the Maples’.